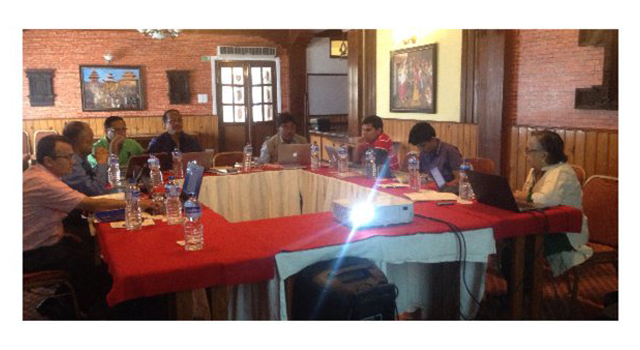 The Nepal Department of Customs, in partnership with the Asian Development Bank (ADB) organized a Focused Group Discussion on the Revised Kyoto Convention (RKC) on 3-7 May 2016 in Nagarkot, Nepal. It was attended by the Nepal Department of Customs task force members and supported by consultants from ADB. Gap analysis of relevant standards on specific annexes of the RKC. Necessary preparations for implementation of Immediate Release of Goods. Ms. Kameswari Subramanian, International Expert, Customs Procedures and Trade Facilitation delivered presentations on Specific Annexes of the RKC, relevant trade facilitation instruments of WCO, and the WTO TFA. Implications of specific provisions of the WTO TFA on Nepal Customs were also reviewed. 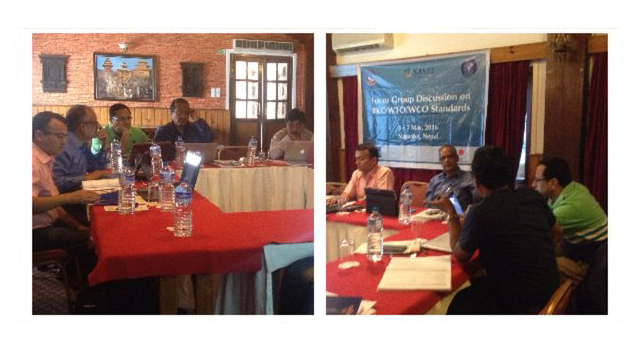 This Focused Group Discussion was a key initiative undertaken to complete tasks identified in Nepal’s Customs Reform and Modernization Strategies and Action Plan 2013-2017 and the SASEC Customs Subgroup national projects. It was funded by ADB-administered Japan Fund for Poverty Reduction technical assistance 'Supporting Nepal’s Participation in SASEC Trade Facilitation'.